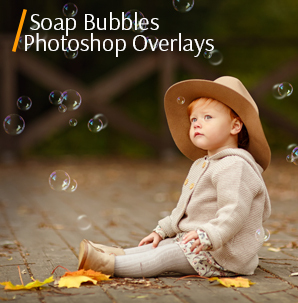 Free watercolor overlays will let you take creative and unusual photography or enhance your designing projects, business cards, templates, etc. 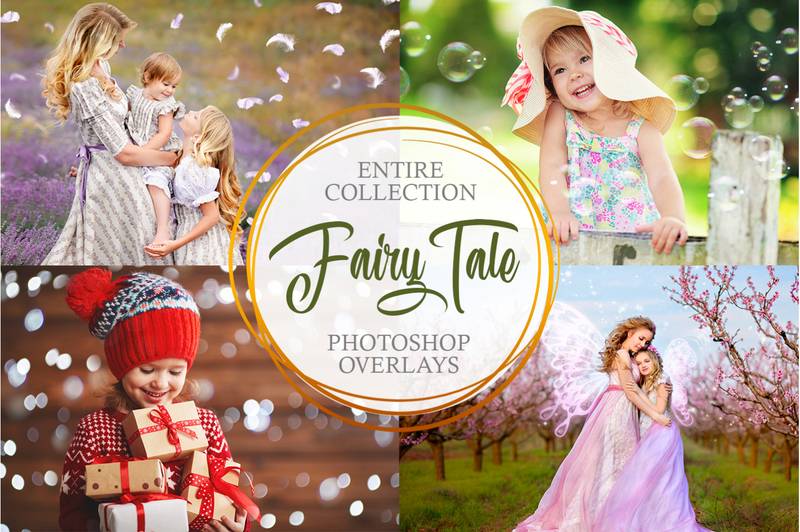 You can use them as a background, for inscriptions, to change the tone of a photo, create postcards, letters, for creative photo editing, etc. The possibilities are endless. Just free your imagination and start being creative. The delicate pink shades of these watercolor overlays come in handy when you want to add a romantic atmosphere, lightness and a matte/pastel effect to any photo. 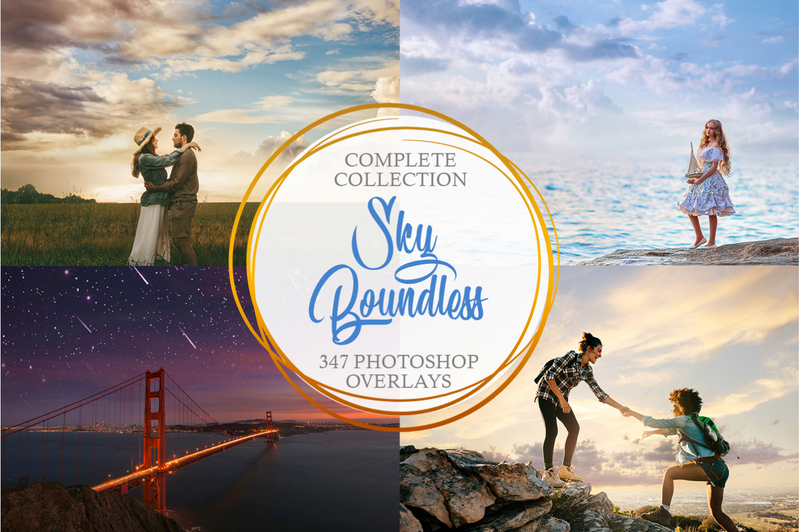 This bundle will attract with its originality. 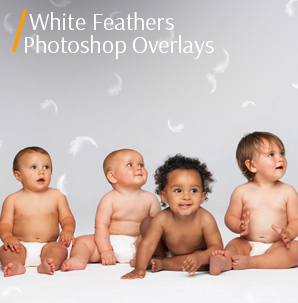 Be sure to add these overlays to your photo retouching arsenal, and you will certainly stay satisfied with results. PS Overlay #2 "Crimson Sunset"
PS Overlay #4 "Pink Pattern"
PS Overlay #5 "Matte Pink"
PS Overlay #7 "Soft Pastel"
PS Overlay #9 "Cherry Strudel"
PS Overlay #10 "Raspberry Pie"
These watercolor effect overlays are designed by a team of experienced designers, photo retouchers and tested on a large number of photos. 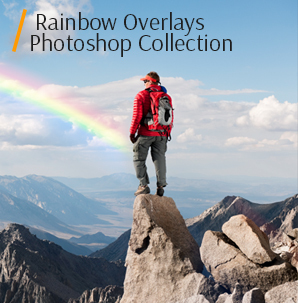 All Photoshop overlays are versatile and suitable for photographers, designers, retouchers. You can use it regardless of Photoshop experience. Each watercolor overlay is original and gives a unique effect. 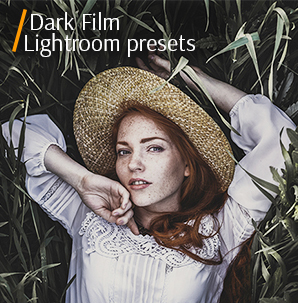 You can use it for a variety of projects, not only in photography. 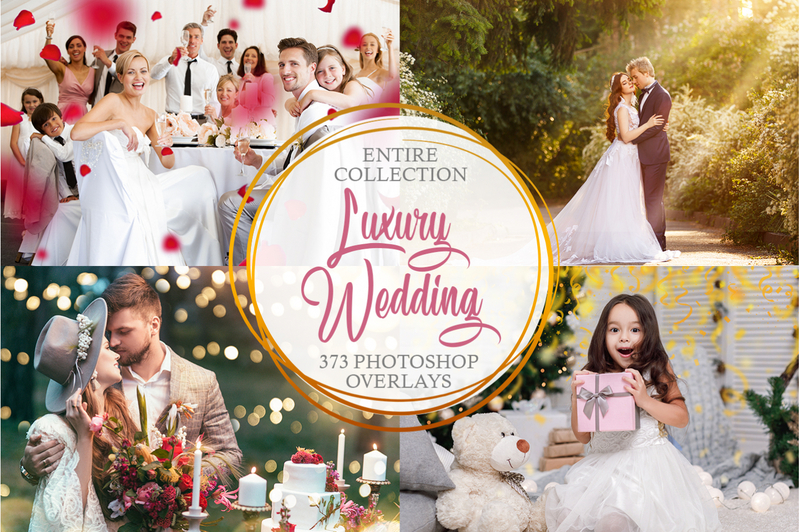 For example, to create stunning cards, blog graphics, invitations, book covers, social media banners or even your business logo. 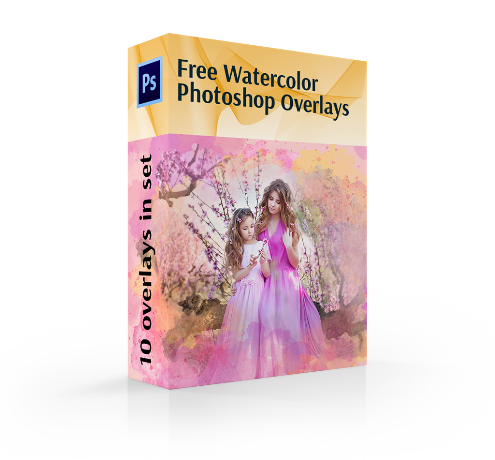 This is a set of quality watercolor overlays that you can download absolutely free and without additional payments. Watercolor Overlay Photoshop #1 "Rose"
Apply this overlay to women and children’s portraits. This overlay #1 was taken from "Lightcoral Watercolor"
If your photos seem too sharp, you can improve them using this overlay. 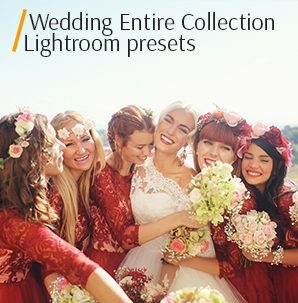 Color saturation is slightly reduced so the image will look gentle and soft. 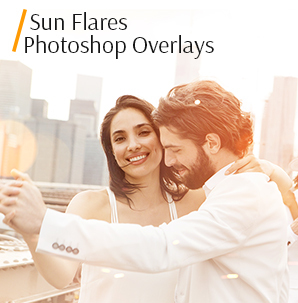 Thanks to this free watercolor overlay you can give your photos some kind of romantic atmosphere. Watercolor Photo Overlay #2 "Crimson Sunset"
Recommended for photos taken in nature, near the water. 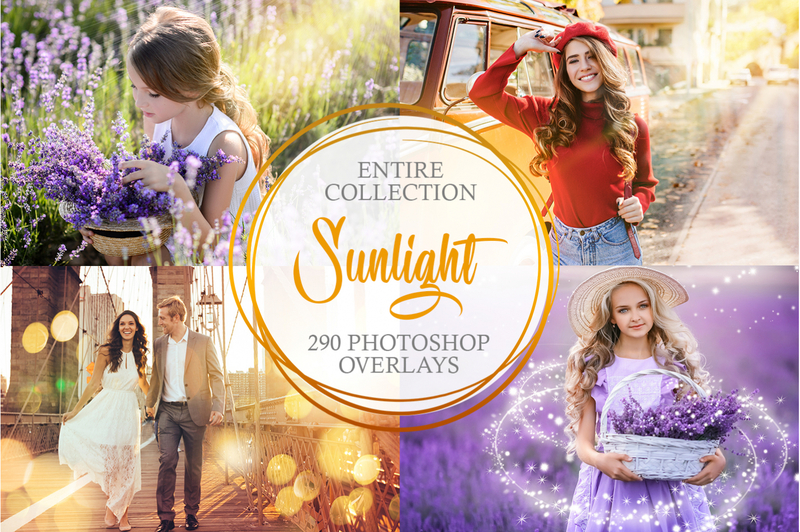 This overlay #2 was taken from "Lightcoral Watercolor"
If you failed to take a picture in the rays of the setting sun, you can get the desired effect using this plug-in. Even a little blurry and fuzzy picture will look much better with this watercolor transparent overlay. Watercolor Overlay Ps #3 "Peach"
If pink shades dominate in the picture and you want to enhance and emphasize them, you should choose this variant of watercolor overlays. This overlay #3 was taken from "Lightcoral Watercolor"
This watercolor overlay free covers the photo with a pale pink veil. The image becomes more attractive with the main object singled out. Free Watercolor Overlay #4 "Pink Pattern"
Remember, when you apply this overlay, the whole picture will be pop and bright. Therefore be careful changing opacity. This overlay #4 was taken from "Lightcoral Watercolor"
Do you like pink shades and you lack them in the photos? Then use this watercolor effect overlay and add bright colors to the images. 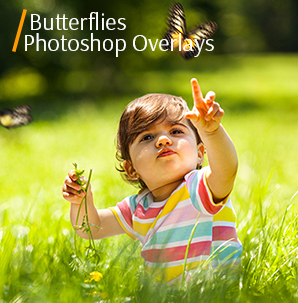 Play out with your photos and choose those, which will look great with this overlay. Watercolor Effect Overlay #5 "Matte Pink"
If the colors in your picture don’t match well, you can “align” them with toning, which you get using this kind of watercolor overlays. This overlay #5 was taken from "Lightcoral Watercolor"
Use this Photoshop free watercolor overlay with a matte effect to enhance images with high contrast or for those shots that are oversaturated. Photos will look a little darker and colors will become muted. Phtoshop Overlay Watercolor #6 "Vintage"
Highly recommended for lifestyle photography, not for studio shots. 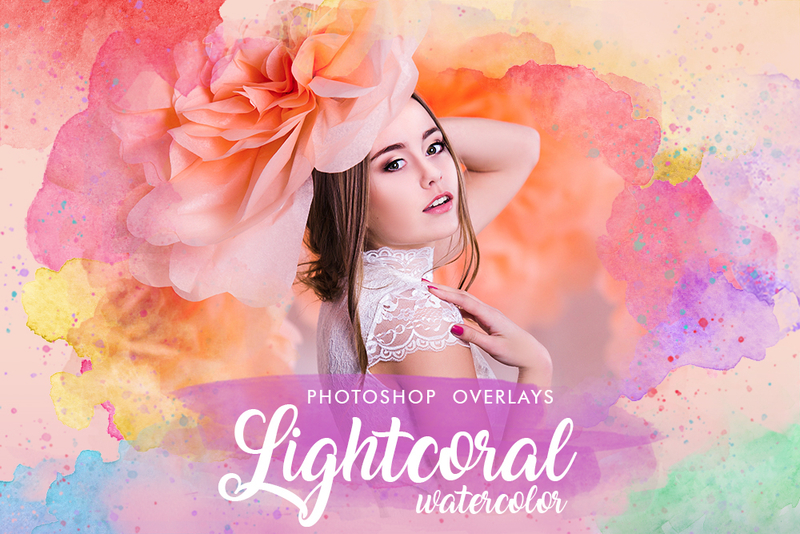 This overlay #6 was taken from "Lightcoral Watercolor"
Are you a fan of a retro style? Do you have some old photos in your album? Then this free watercolor overlay is exactly what you need. Watercolor Overlay #7 "Soft Pastel"
We do not recommend applying it to very light photos. 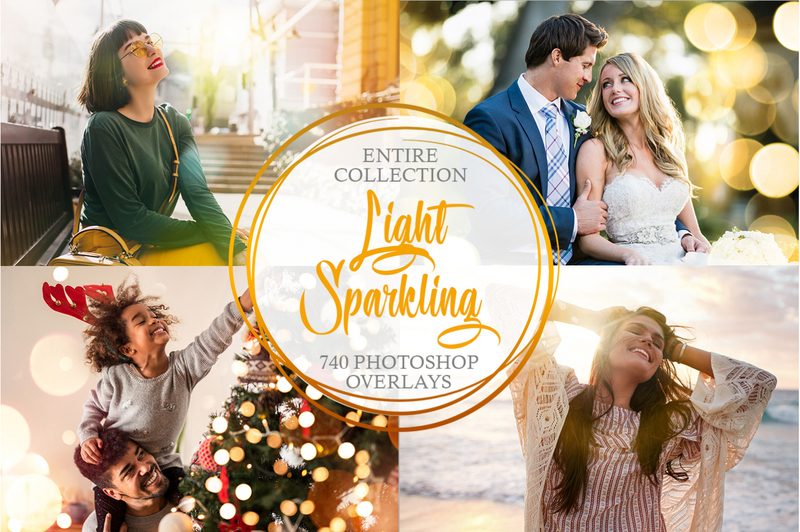 This overlay #7 was taken from "Lightcoral Watercolor"
Apply this effect if you want to get incredibly delicate and stylish images. This watercolor overlay Photoshop will make the edges darker. The center of the picture is covered with an almost transparent haze. Watercolor Overlay Photo #8 "Lollypop"
It is suitable for pictures of quiet cozy streets and city landscapes. This overlay #8 was taken from "Lightcoral Watercolor"
To make photos of city streets more interesting and memorable, try to improve them with this watercolor overlay. Sometimes pictures taken on a sunny day look too harsh but you can easily fix this flaw adding a little pink watercolor to the image. Watercolor Overlay Free #9 "Cherry Strudel"
Wedding photos will look amazing with this overlay. This overlay #9 was taken from "Lightcoral Watercolor"
Add some cherry tones in the form of smoke and clouds. 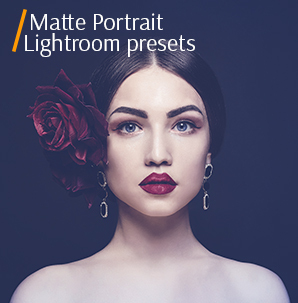 You will improve the overall look of the picture and create a special mood. This free watercolor overlay creates romantic atmosphere in the photo. Photoshop Watercolor Overlay #10 "Raspberry Pie"
You should use it for dark, not bright pictures. This overlay #10 was taken from "Lightcoral Watercolor"
A little pink shade will make the photos even better. The image will become lighter, dark tones will be softened. At the same time, the main color scheme will remain almost the same due to the translucency of this Photoshop free watercolor overlay.